Geospatial company Position Partners and global infrastructure software developer Bentley Systems have announced a Channel Partner agreement this week. Position Partners will now sell and support Bentley’s mass data processing and design platforms in Australia, New Zealand and South East Asia, including its ContextCapture and ConceptStation design tools. “Bentley Systems software platforms complement our range of Remotely Piloted Aircraft and 3D laser scanning systems to give customers an end to end solution for mass data applications,” said Martin Nix, Position Partners CEO. The geospatial firm offers a range of fixed wing and copter style RPAS (drones) including the Falcon 8 by Ascending Technologies and the SIRIUS range by MAVinci, both of which have been acquired or invested in by Intel. The company also offers the DJI Phantom 4 and Matrice 100 or 200 copter along with Topcon and Z+F 3D laser scanning stations for terrestrial scanning applications. Brian Middleton Vice President and Regional Executive for Bentley Systems said that surveying, engineering and construction industries to date have separately advanced to 3D technologies. “Unbelievably, until now, 3D models have been recreated – rather than reused – at each phase. 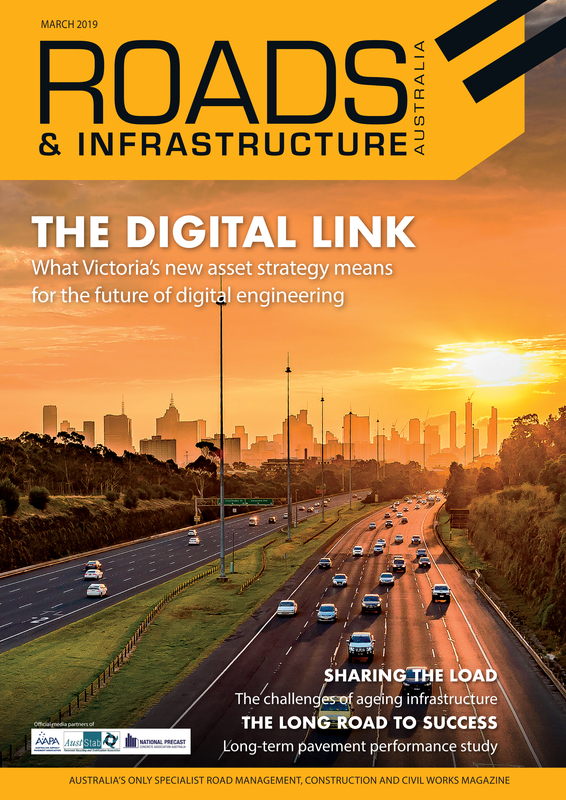 It is exciting to work with Position Partners to enable Australian engineers to gather reality captured survey data in context and cost effectively leverage and update their digital engineering models through the whole construction process,” said Mr. Middleton. Introducing the partnership to the Australian market, Position Partners and Bentley Systems recently held five workshops in Sydney, Melbourne, Brisbane, Perth and Adelaide to showcase the use of Position Partners mass data capture solutions and Bentley software in a live environment. 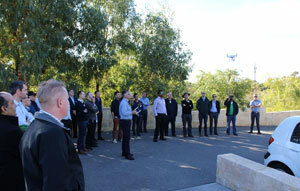 “The workshops provided a unique opportunity to walk through a mass data project from start to finish,” said Gavin Docherty, Position Partners RPAS Product Manager. “We used the popular DJI Phantom 4 RPAS to fly a small area before processing the model in ContextCapture. “There are important guidelines about how to conduct an aerial survey with ContextCapture, and these were also featured in the workshop, along with the latest CASA regulation updates,” he added. Attendees then participated in a detailed session about ContextCapture, which enables users to model complex built environments, including intricate structures and fine detail such as wiring, that previously could not have been modelled without extensive data manipulation. ContextCapture also enables hybrid datasets to give even greater detail to models by combining aerial data from RPAS and terrestrial data from 3D laser scanners such as the Z+F range sold by Position Partners. ConceptStation is then used to design in a live environment, enabling engineers to try different models and overlay them into the as-built model in real time. “Bentley Systems offers mass data processing solutions for complex infrastructure like no other,” added Mr Docherty.